Kiari Kendrell Cephus, who is better known by his stage name Offset, was pulled over by some police officers for an improper lane change. The officers smelled marijuana, and during a search of the car, they found three handguns and less than an ounce of marijuana. This led to him being charged for drug possession, improper lane change, possession of a weapon by a guilty felon and also, possession of a weapon during the commission of a crime. However, he was released on bond after one day. According to the website TMZ, he was released after posting $17000 bail and appearing in front of a judge at an Atlanta courthouse. His wife, Cardi B, was quick enough to share his return on her Instagram story by posting a snap of her husband. His arrest came just 10 days after the birth of their daughter, Kulture. Cardi later added another post as well, declaring that her husband was not on probation. 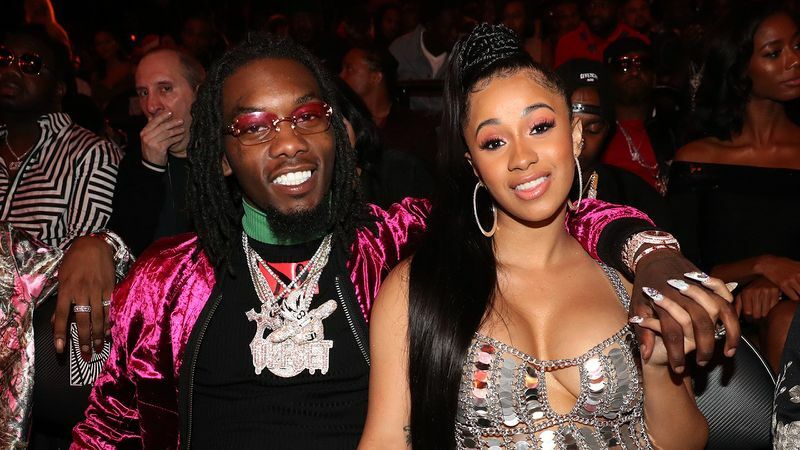 Drew Findling, Offset’s lawyer, revealed that the hip hop artist was very concerned for his wife and his children. He believes that Offset’s arrest was an improper one as he did not commit any traffic offense. He also believes that Offset was not in possession of any weapon and he’s innocent. It is not big news for him to get arrested. In 2015, he spent time in jail for drugs and gun charges during a concert. While in 2016, he was arrested for driving with a suspended license in Atlanta.